Splendid China, based in Shenzhen’s Overseas Chinese Town features scaled down replicas of China's historical buildings, sites and customs. The scale models replicate their geographical locations so visitors see many of the most famous Chinese buildings and landmarks in true-to-life form. Top architects and landscape experts were enlisted to conduct the research into, and conservatio of, the actual sites replicated here. Address: 9003 Shennan Avenue, Nanshan, Shenzhen. 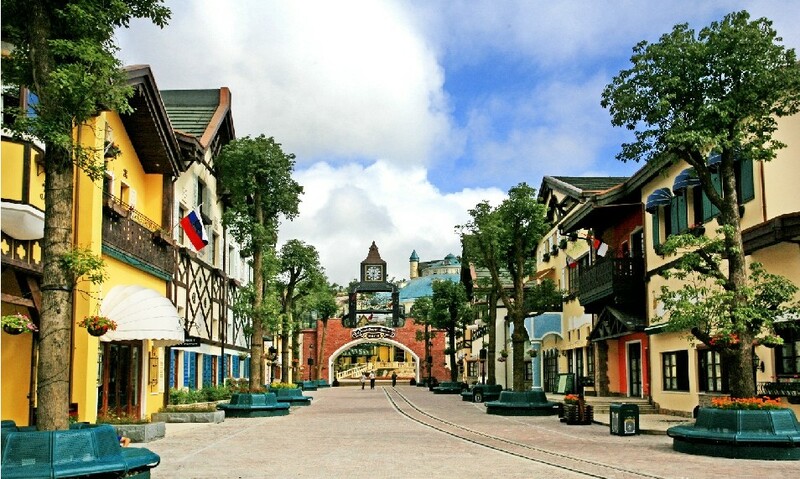 OCT East is a comprehensive holiday destination that combines theme park, travel town, holiday hotel and mountain golf elements. 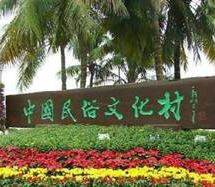 The unique environment makes it the most popular eco-tourism destination in Shenzhen. Transportation: Subway Line 1. Get off at Huaqiao City Station, Exit D.
Shenzhen Window of the World is a fantastic replica park in Overseas Chinese Town. 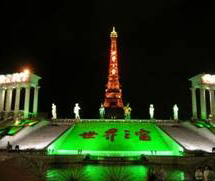 Here, you can see vivid replicas of the world's wonders, heritage sites and other famous sights. Each day, there are a number of adventure trips for you to choose from. Address: 9037 Shennan Rd, Shenzhen. Shenzhen’s main and most central park. 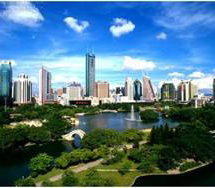 Set at the northern end of the Futian central access it is 150 ha of ur ban bush land. The gardens themselves are extremely beautiful and meticulously cared for. At the top of the mountain, which you can reach via a 20-minute,not-too-challenging walk is a large bronze statue of Deng Xiaoping striding out over the city. A must-see if you are even remotely in the vicinity. Address: 6030 Hongli Rd, Futian District, Shenzhen. Wutong Mountain, the tallest in Shenzhen, is located in the east of Shenzhen Special Economic Zone. It coverrs about 32 square kilometers. 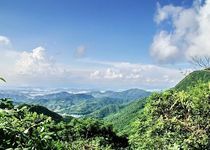 In May 1993, the Guangdong Provincial Government named the mountain a Scenic Provincial Highlight. The views from the upper reaches of the mountain are breathtaking.